Oh. My. Word. Ladies. I have wept over this. I have shouted over this. I have danced around my house declaring this over my family, over myself, and over you! Fulfill the ministry that you received in the Lord! I am looking through a veil of tears and typing on wet keys this very moment. Do you realize, can you let it sink in…that you, not your sister, not me, not your pastor, not Beth Moore…YOU…have received a ministry from the Lord and it is His intention that you fulfill it. Growing up I always wished I had hair and athletic ability like my sister. I wished I had friends like my Nana. I always desired a heart like my mom’s. She had the ability to see people who were unseen. 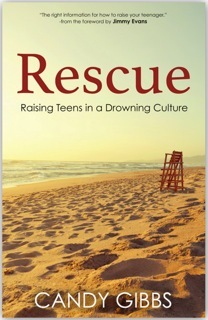 I wish that I had Madi’s compassion, Tanner’s personality, and Jake’s strength and discipline. And if I am perfectly honest, I love the calling the Lord has on my life but have thought on more than one occasion…wow, God, now you gave Beth one incredible ministry! If this speaks to you, you simply must come to the Women’s Event on July 15th. I would say, anyone 16 years old and older will be challenged, encouraged, and greatly moved to get on with it! Do this thing! The thing He has called you to! Sign up today! I can’t wait to share this time with you! 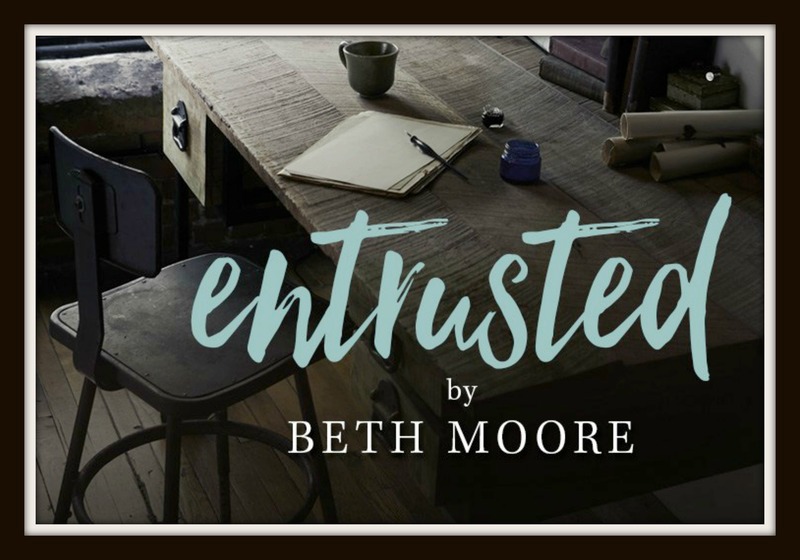 Full entrusted study guide available at Lifeway and Amazon. Call 806-354-2288 for more information.